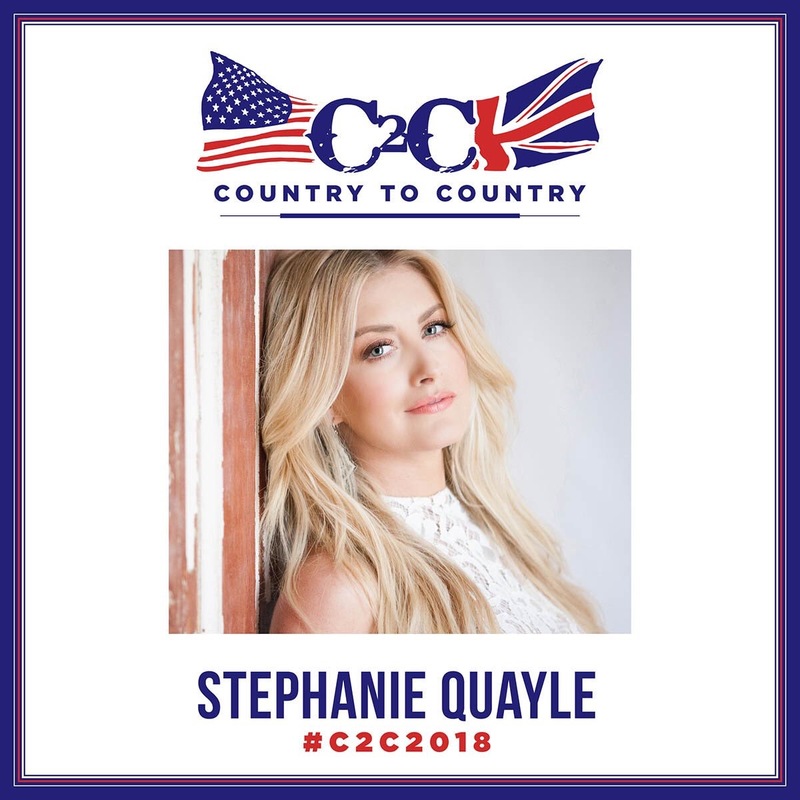 If you want to see real country, if you want to hear an authentic, traditional sounding voice and if you want to listen to great story telling lyrics with honest and raw emotion then look no further than Stephanie Quayle. We have been featuring Montana born and raised singer/songwriter Stephanie Quayle since we started this site and we just love her more each time we hear her music. Upon hearing her lead single Drinking With Dolly from her debut album Love The Way You See Me we were hooked, ever since then BOON has been lucky to have such a wonderful relationship with Stephanie including one of the giggliest, fun and very incetful interviews ever. We waited a long time for Stephanie’s debut album and we are so glad to report that it was well worth the wait. Stephanie released her debut album Love The Way You See Me last year and it has received so many positive reviews from fans and critics that her name is now everywhere – she has even been named one of Rolling Stones Artists To Watch. Love The Way You See Me was one of our top albums of last year and features her fantastic single Drinking With Dolly which bridges the gap between traditional and modern country and is an amazing uplifting track singing the praises of artists such as Dolly, Loretta and Tammy. Each song is equally wonderful and very strong. Stephanie also released the song Selfish as a single which is a soulful power ballad putting as what she describes as “a positive twist on a negative word“. Selfish is about wanting all your mans time and it is wonderfully relatable. Another release from the album was her fun, feel good and catchy Winnebago which is a song about hitting the open road and a song that Stephanie says her fanbase #FlockofQuayle warmed to in an instant. I feel this will have the same reaction at C2C and that a whole new #FlockofQuayle will be recruited. Amongst all the above great songs and even more great songs off the album, we couldn’t go without mentioning the track Ugly which is co written with Audra Mae and fellow C2C guest Nicolle Gallyon. This stunning traditional sounding ballad is painfully beautiful with such raw emotion reminiscent to the early songs of Carrie Underwood. Stephanie is the sweetest, she is instantly loveable and her voice and music are sublime. Stephanie has received great success and praise in the last year and to see her perform live is an opportunity not to be missed. Please take a moment to listen to Stephanie’s music, I would be very surprised if you didn’t fall for at least one or two songs. Copyright © Building Our Own Nashville All Rights Reserved.